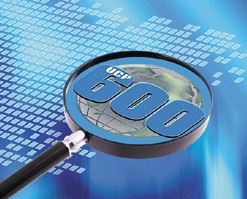 ICC Iran will organize on Tuesday & Wednesday 26, 27 April.2016 a seminar under the topic of “Uniform Customs and practice for Documentary Credits (UCP600)”. ICC Iran Arbitration commission will organize on 15 December 2015 a seminar under the topic of “International Commercial Contract”. 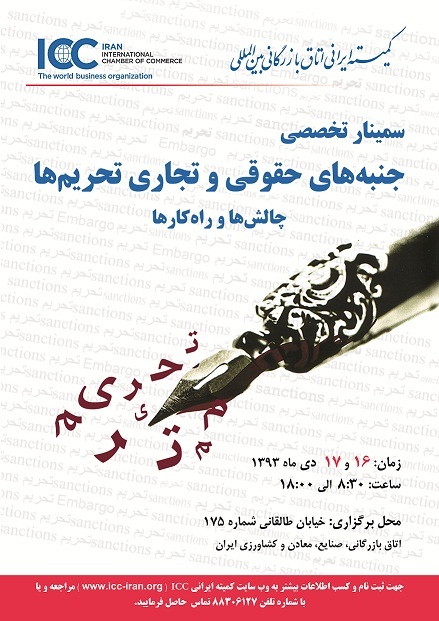 This seminar will enable participants for deeper understanding of International Commercial Contract according to the post-sanction era in Iran. ICC Iran will organize on 25 November 2015 a seminar under the topic of “Amendment to Direct Taxes Act, Opportunities, Challenges and Administrative Implication”. This conference will enable participants for deeper understanding of amendments in law and create opportunities for discussion. For the first time, ICC Italy and ICC Iran held a joint seminar titled “Iranian Economic Potentials” on 28 & 30 Oct. 2015 in Rome and Milan respectively. 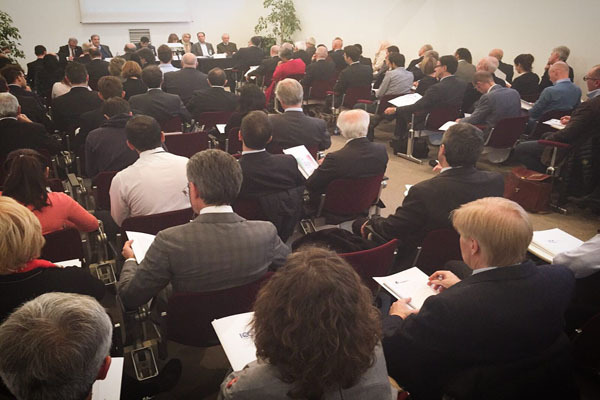 The purpose of holding the seminar was to address Iran's economic potential to the Italian business community. 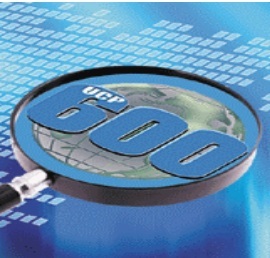 ICC Iran to hold a seminar on " Uniform Customs and Practice for Documentary Credits ( UCP600)"
ICC Iran will hold a seminar titled "Uniform Customs and Practice for Documentary Credits ( UCP600) " on 19-20 May 2015 from 8:30 to 12:30 at the place of Iran Chamber of Commerce and will bring together professionals from Iranian banking community who will learn how following the UCP rules when structuring their trade transactions can help facilitating the Documentary Credit process and avoid pitfalls. ICC Iran organizes a seminar on "The Role of Documents in a Credit"
ICC Iran Arbitration commission will hold the first seminar titled " Legal & Commercial Aspects and Effects of Sanctions" on 6-7 January 2015 from 8:30 to 18 in order to the duties and requirements of Iran business community, at the place of Iran Chamber of Commerce. The purpose of holding the seminar is Investigate the legality In particular, Consequences and effects of arising the actions and learning how to cope with adverse effects.